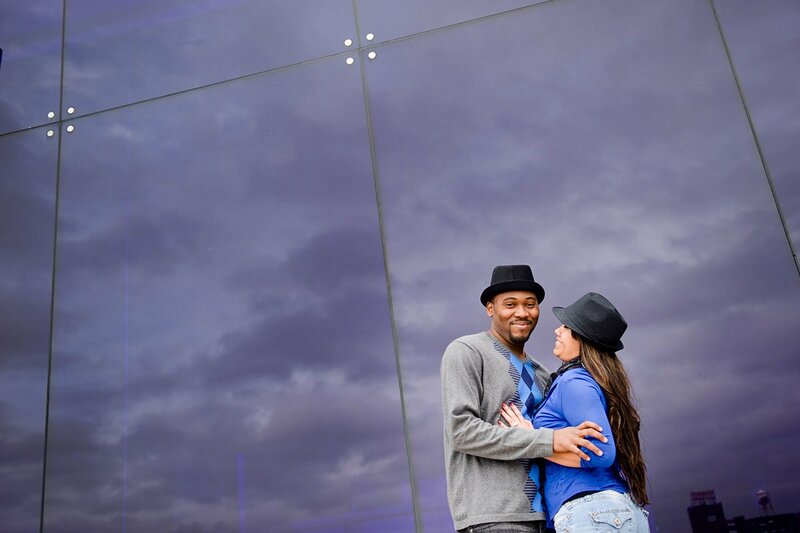 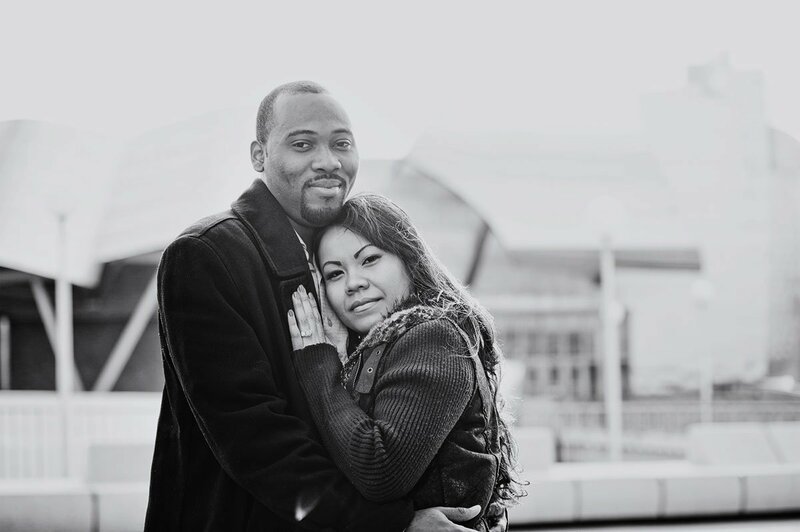 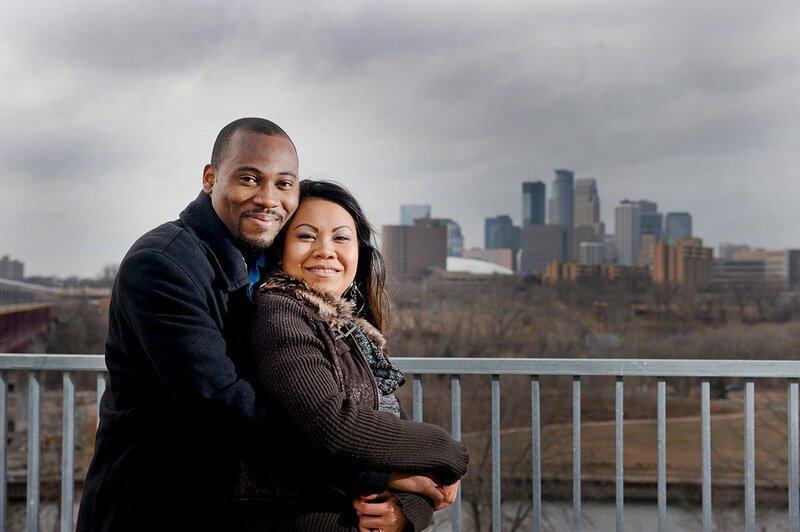 Emem and Tonya contacted me about scheduling an engagement session in a location very dear to them – the campus of the University of Minnesota, where they met. 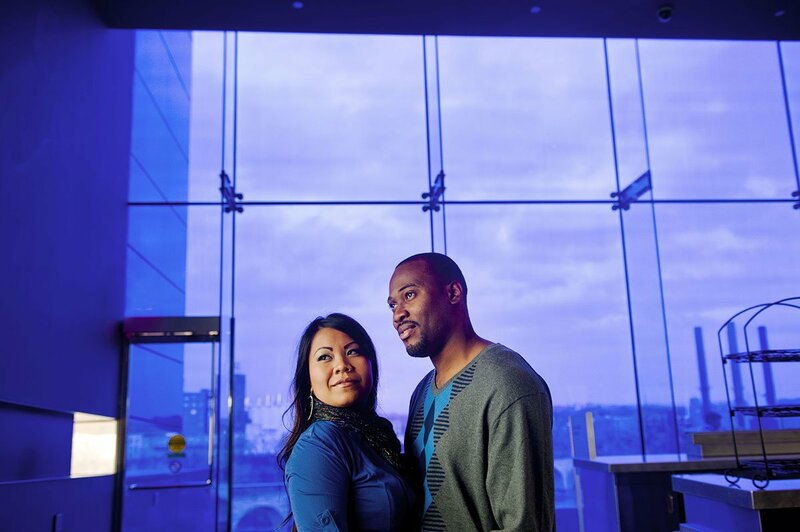 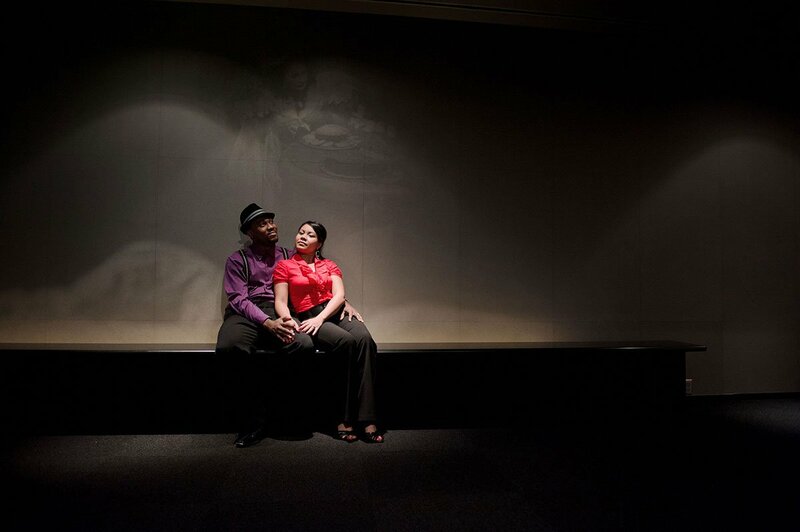 Their colorful ideas and joyful personalities led us all the way to the Guthrie Theater, where we used some of the gorgeous spaces to bring a little drama and spice. 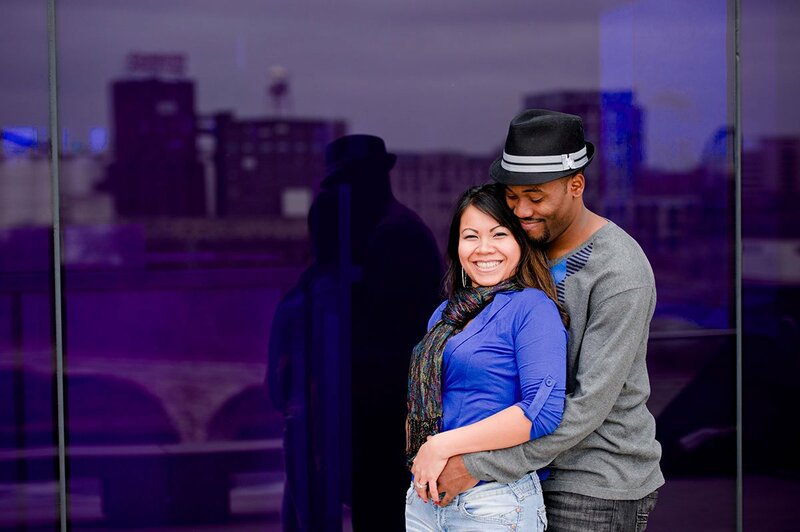 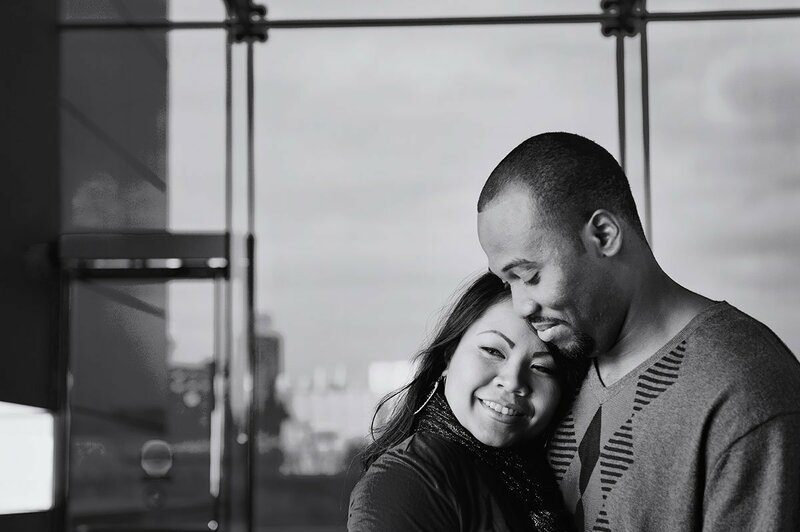 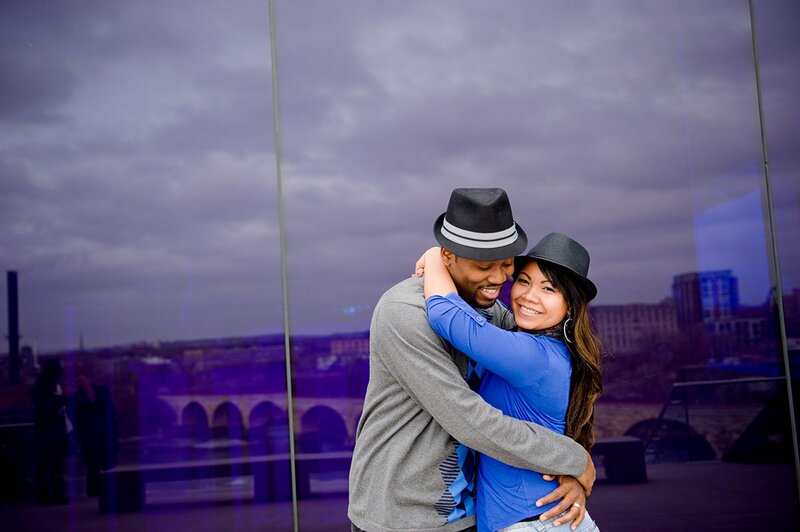 It was such a total pleasure to document Tonya and Emem, their joy at being together, and their love of Minneapolis!